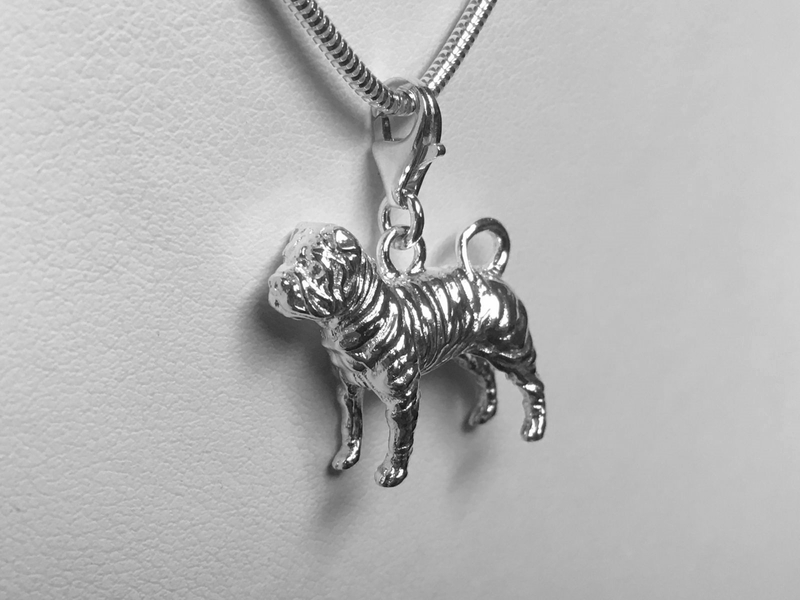 We have captured every roll! 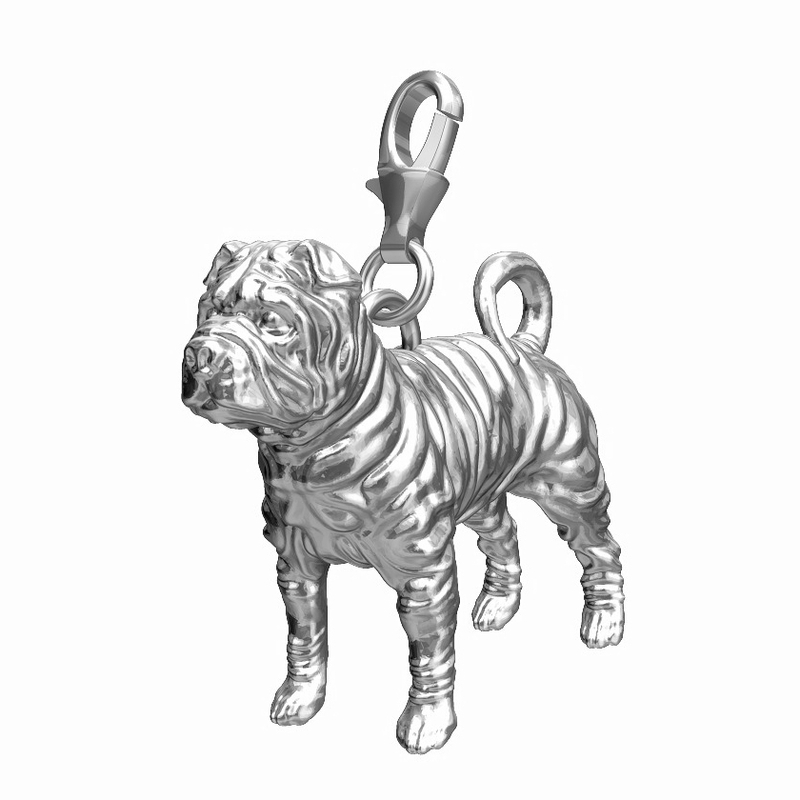 Our Shar Pei bracelet charm to is made of the finest 925 sterling silver, with every beautiful roll captured in the design. 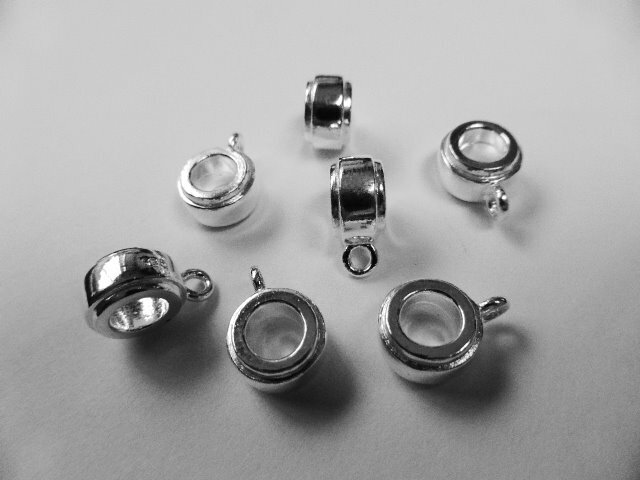 Manufactured in the UK we are proud of the superb quality and craftsmanship. 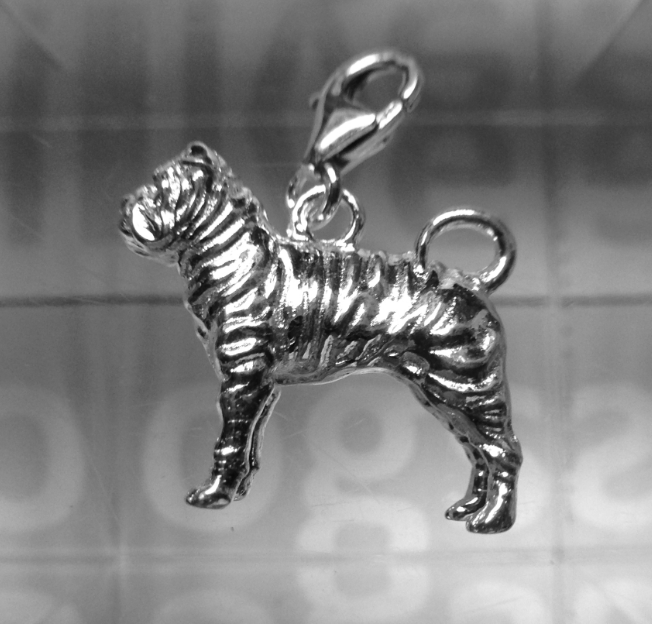 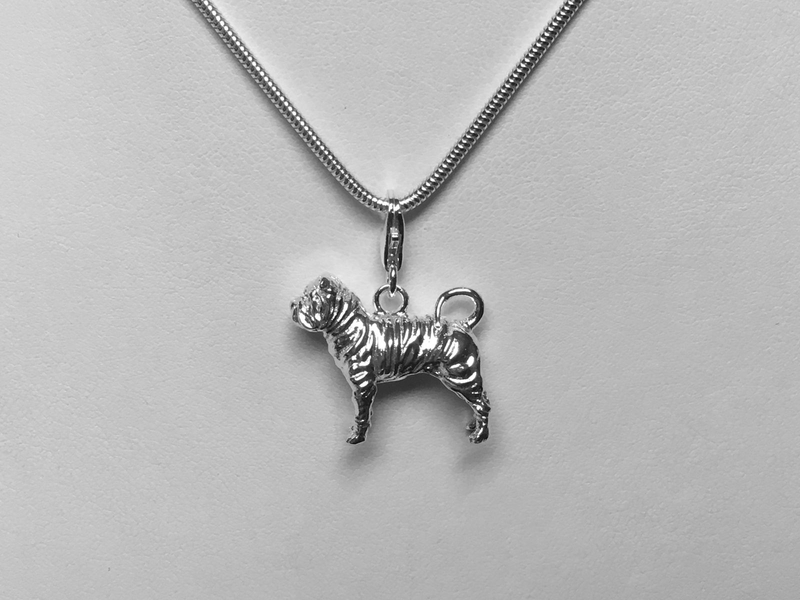 This Shar Pei charm is perfectly proportioned and because it's 3D it will stand up just like a Monopoly piece. 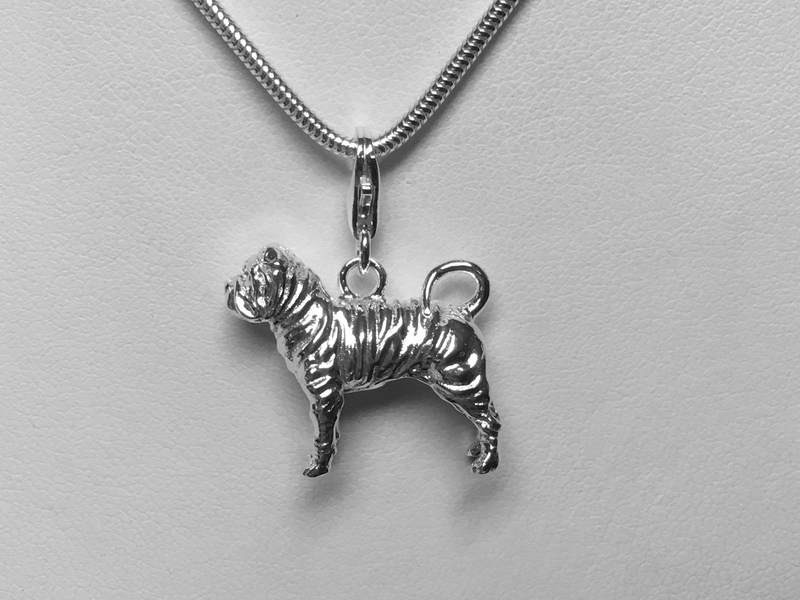 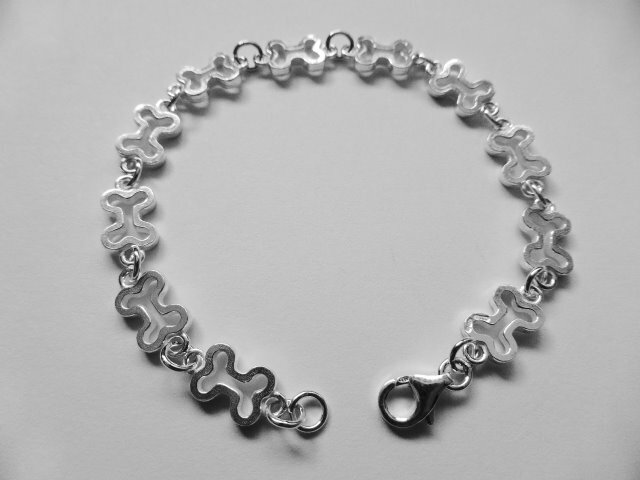 This is a perfect gift for any Shar Pei owner, and will make your charm bracelet the envy of your friends.